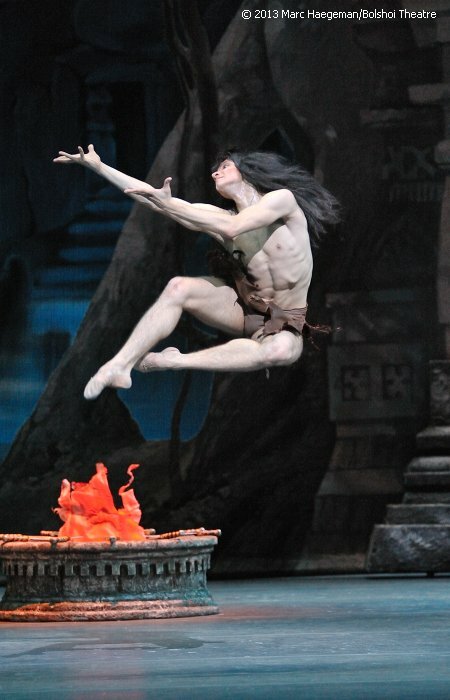 The Bolshoi Ballet returned to London's Royal Opera House Covent Garden for a three-week season (July 29-August 17). It was exactly 50 years ago since the famous Moscow-based company first performed at Covent Garden under the auspices of Victor and Lilian Hochhauser - who are still managing the tour today. 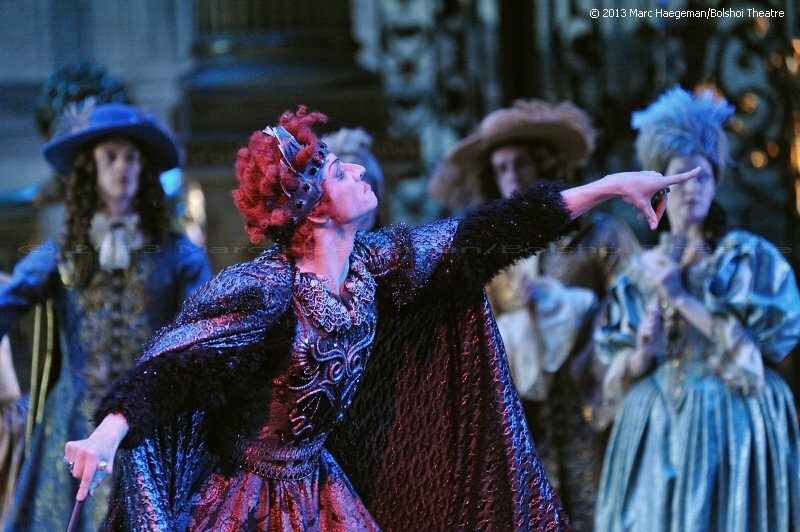 The ballets brought were Swan Lake, La Bayadère, The Sleeping Beauty, Jewels and Flames of Paris. 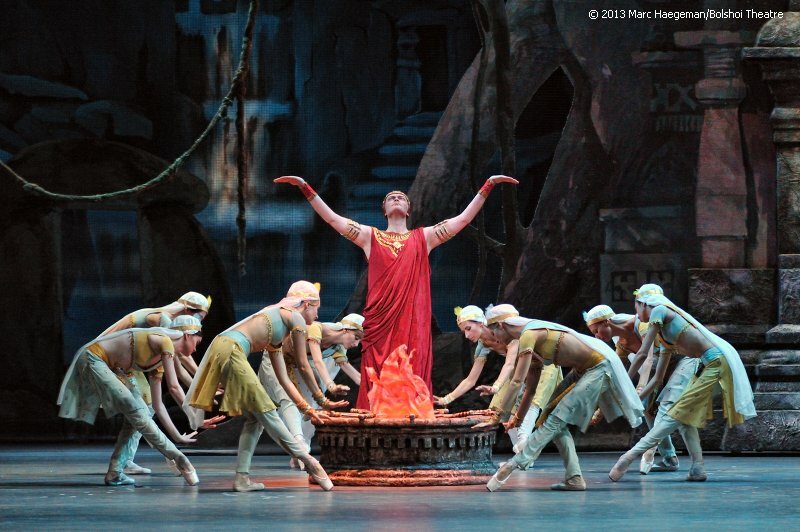 For three weeks or 21 performances the Bolshoi performed for a sold-out house, which means that some 47,000 people saw the company during that season. This gallery offers an impression of that season with pictures from performance, rehearsals, after-the-show and portraits. Photos with kind permission of the Bolshoi Theatre, special thanks to Katya Novikova.